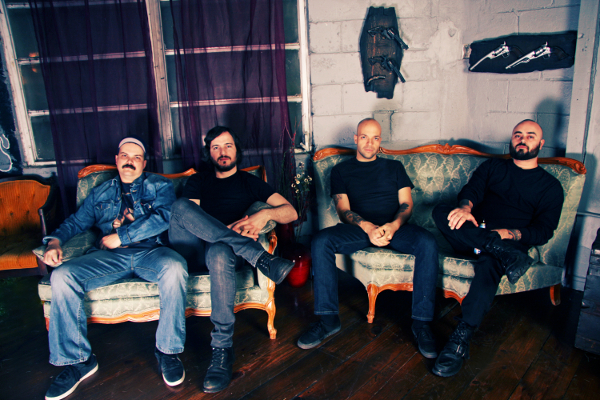 Torche have made the first new music from their eagerly-awaited album Restarter (released Feb 23rd 2015 via Relapse Records) available, with the song ‘Minions’ streaming now via YouTube & Soundcloud. ‘Minions’ demonstrates Torche’s knack for merging huge infectious melodies with down-tuned, crushing sludgy rock shines on the nearly five minute song. Restarter will be released on CD/LP/Deluxe 2xLP/Cassette/Digital, and is available to preorder now.. Two bonus tracks, “Harmonslaught” and “Rock ‘N’ Roll Mantasy,” will be included on deluxe editions. Digital pre-orders are available now via iTunes, Bandcamp, with physical pre-order packages available via Relapse.com.